One of my favorite parts of the holidays, aside from spending time with loved ones, is giving thoughtful gifts, yet staying on a budget. 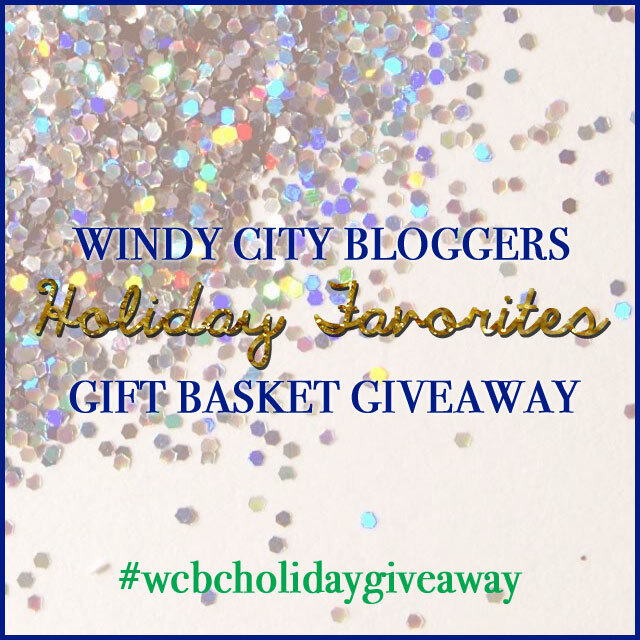 I’ve teamed up with some Windy City Bloggers and we are giving away our favorite gifts under $30 in three different gift baskets. All you have to do is follow the bloggers on Instagram, enter the Rafflecopter below and live in the US. I chose this beautiful gold snake chain bracelet from Marc by Marc Jacobs, which also happens to be my favorite brand. 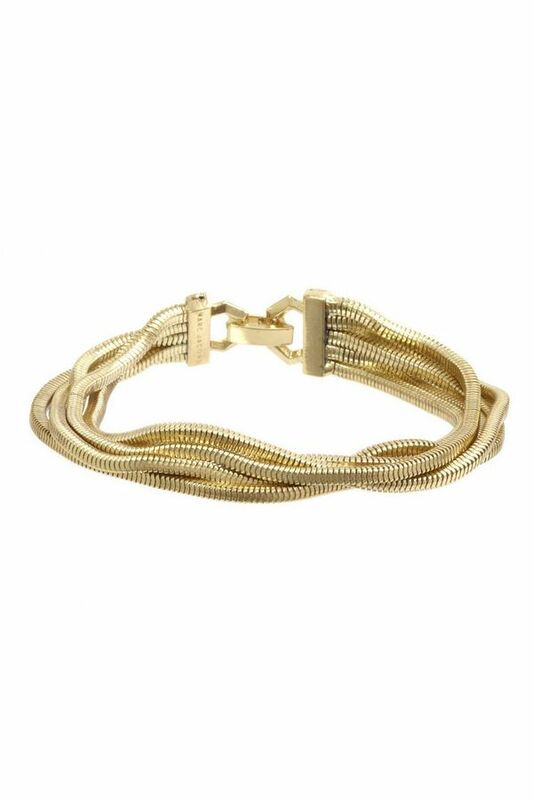 It’s the perfect bracelet to add to your arm soiree while attending holiday soirees. Make sure to visit all the other bloggers and check out what they’re giving away as well. Good luck & happy holidays! Old Town Flywheel Free Ride!